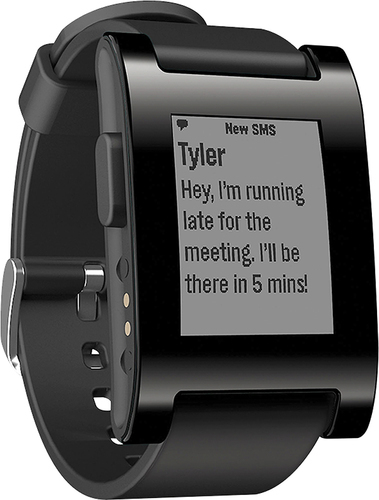 We found 1864 open box, clearance, and sales items from Pebble - Open Box - Steel Smartwatch for Select iOS and Android Devices - Black. 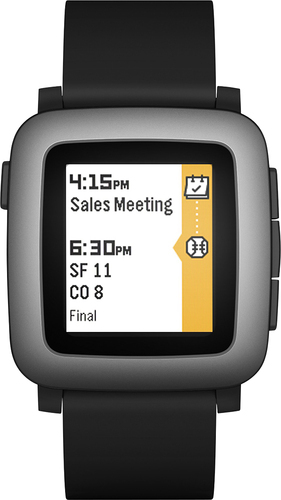 We found 1828 open box, clearance, and sales items from Pebble - Open Box - Steel Smartwatch for Select iOS and Android Devices - Silver. 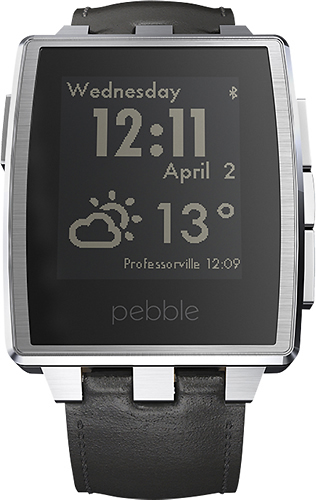 We found 19 open box, clearance, and sales items from Pebble - Open Box - Steel Stainless-Steel Band for Pebble Steel Smart Watches - Black. 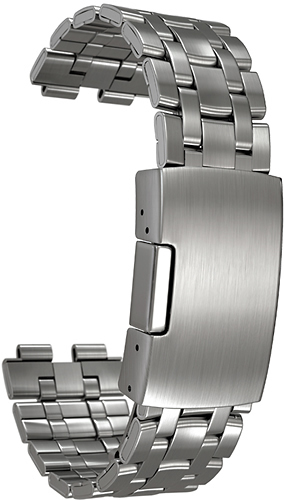 We found 9 open box, clearance, and sales items from Pebble - Open Box - Steel Stainless-Steel Band for Pebble Steel Smart Watches - Silver. 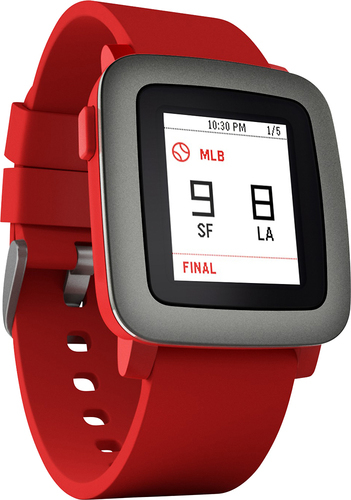 We found 301 open box, clearance, and sales items from Pebble - Open Box - Smartwatch for Select Apple® and Android Devices - Red. 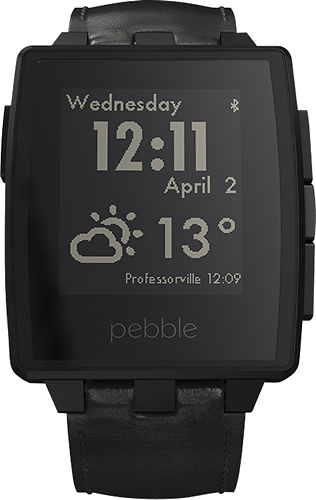 We found 2284 open box, clearance, and sales items from Pebble - Open Box - Smartwatch for Select Apple® and Android Devices - Black. 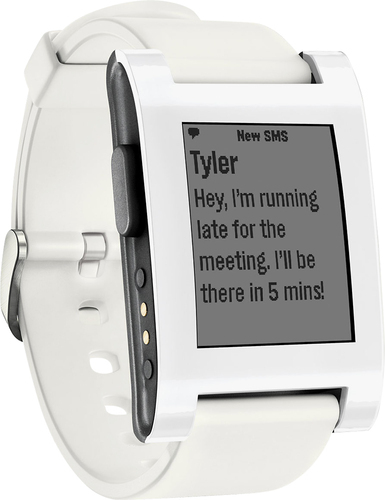 We found 702 open box, clearance, and sales items from Pebble - Open Box - Smartwatch for Select iOS and Android Devices - White. 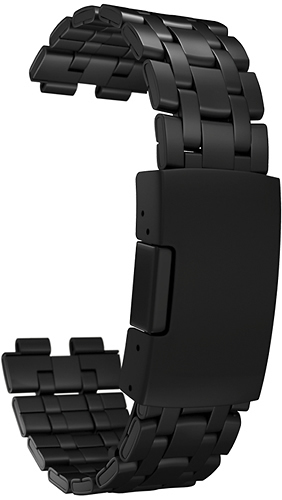 We found 1744 open box, clearance, and sales items from Pebble - Open Box - Time 22mm Smartwatch for Most Apple® iOS and Android Devices - Black. 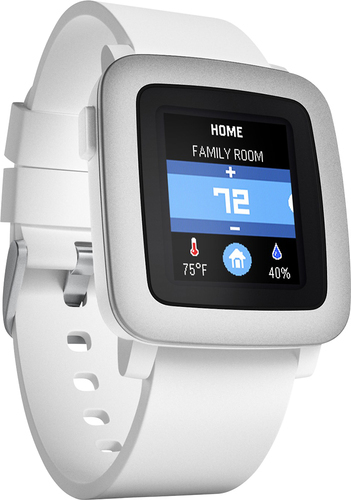 We found 320 open box, clearance, and sales items from Pebble - Open Box - Time 22mm Smartwatch for Most Apple® iOS and Android Devices - White. 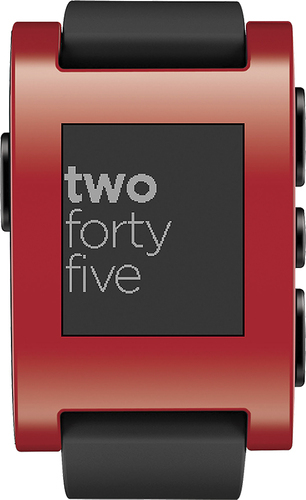 We found 35 open box, clearance, and sales items from Pebble - Open Box - Time 22mm Smartwatch for Most Apple® iOS and Android Devices - Red.